Microsoft has just revealed that Super Bomberman R, Assassin’s Creed Rogue, along with two more games are coming to Xbox Games with Gold in February 2019. Xbox One owners will have a total of four games that they can play for free next month. 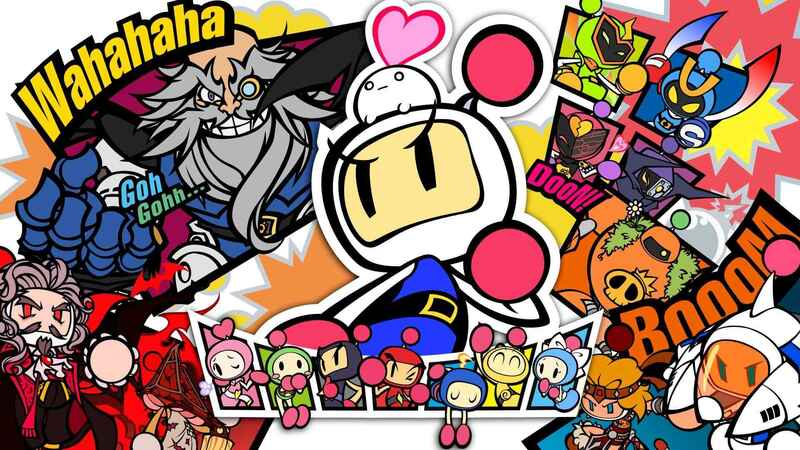 This includes the Super Bomberman R, an action game where players need to drop a bomb to take down their enemies. This game was released in 2018 for Xbox One, but it was initially released for Nintendo Switch in 2017. As for the Xbox 360, there are two free games that players can enjoy for the month of February. Assassin’s Creed Rogue is going free next month along with the Star Wars Jedi Knight: Jedi Academy. Both games received a warm review from the gaming community, so make sure to play it if you haven’t done it yet. That’s all for now folks. Are you going to spare some time to play this games next month?